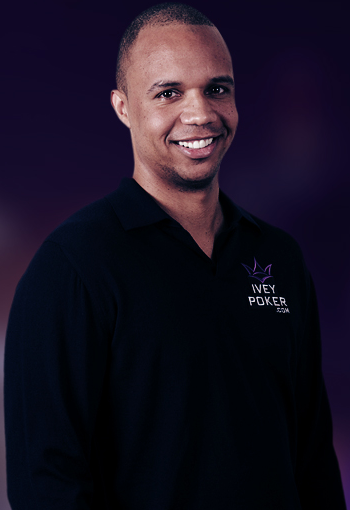 While the U.S. online poker market can’t rebound as quickly as it was shut down on Black Friday back in 2011, a number of positive steps have been taken over the past few years. 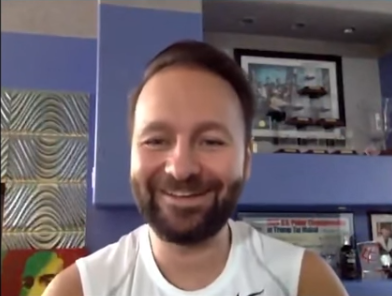 There are many reasons to be optimistic about the future of U.S. online poker, so here’s a list of five of the best ones, from Geoff Fisk. 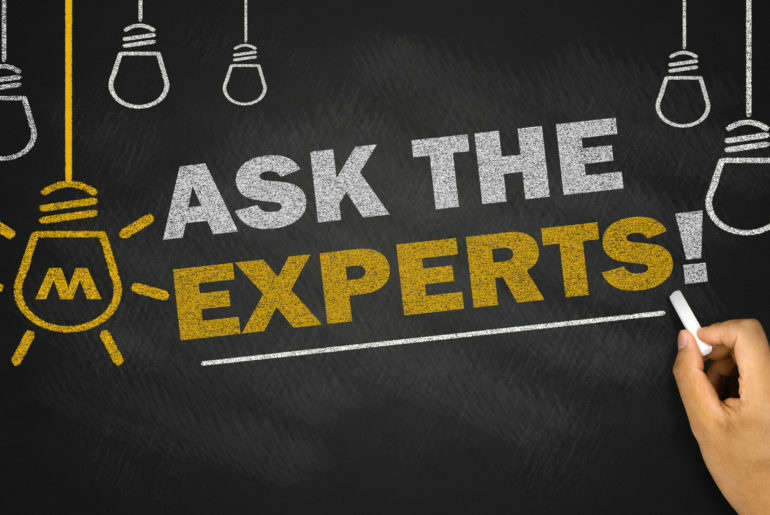 Ask the Poker Experts: What Does Legal U.S. Sports Betting Mean for Online Poker? In the wake of the landmark U.S. Supreme Court ruling overturning PASPA, confusion, hope, and trepidation are running amok among the poker playing community. At the end of the day, we just want to know what sort of effect this has on playing legal, regulated online poker. 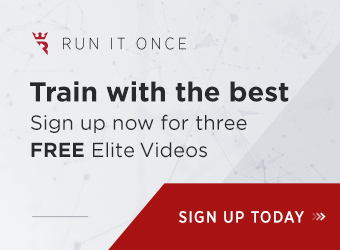 Our panel of experts, comprised of David Huber, Preston Oade, Steve Ruddock, Adam Small, and Mac VerStandig tackles the issue from multiple angles and collectively give a comprehensive answer that serves to dispel any confusion online poker fans might have. 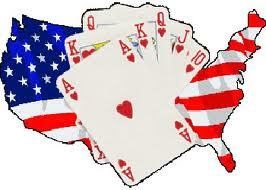 Way too much ink has been spilled on the status of U.S. online poker regulation. 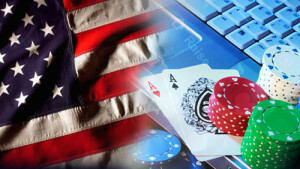 At the end of the day, advocates, naysayers, and passions notwithstanding, it’s lawmakers who will decide on the fate of online poker in the United States. Since Federal regulation isn’t being passed anytime soon, it’s time to take an honest look at a realistic best-case scenario for legalized U.S. online poker. Read on for my assessment. 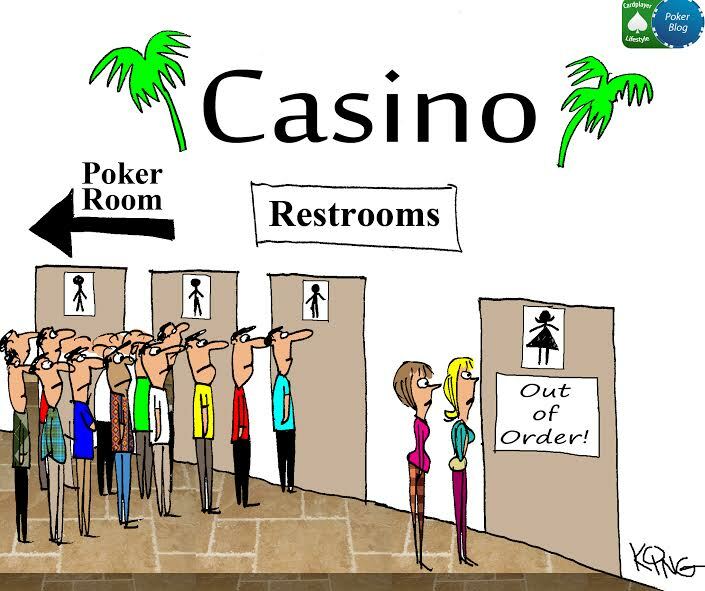 So What’s an “Unregulated” Poker Room, Anyway? 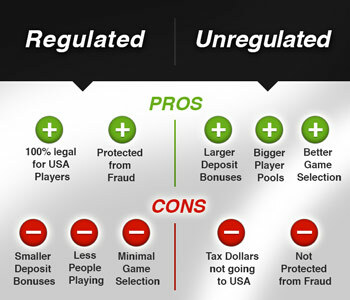 When people talk about regulated vs. unregulated online poker rooms, do you understand the differences between them? 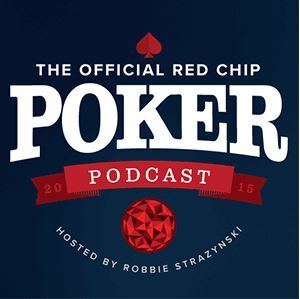 We break it down for you in simple terms, so that you can have a better understanding of the online poker landscape. 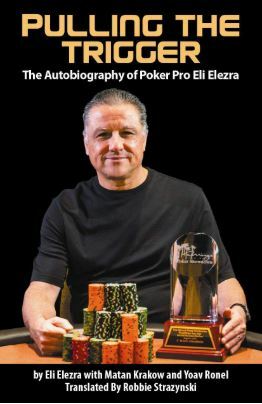 Poker purists don’t care much for the “casino side” of the global gaming industry, but the two are undeniably interlinked. 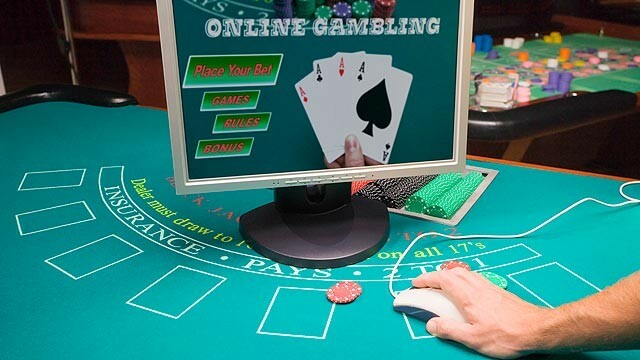 Research carried out reveals some interesting trends we can expect to see continue over the next few years as far as the online gaming industry – online poker in particular – is concerned. 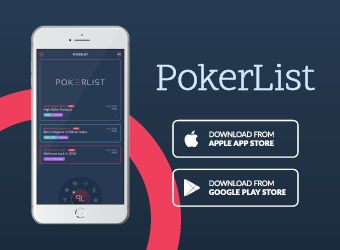 Have a look at our short list of 3 trends you can be sure to see continue and you’ll know what’s in store for the future of online poker. 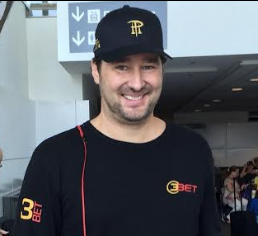 Slowly, but surely, online poker is making a comeback. 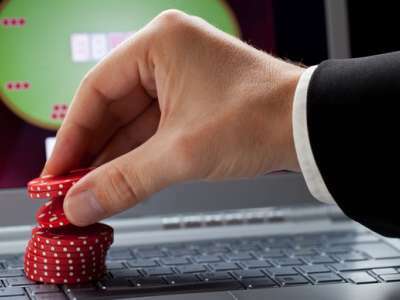 However you slice it, and regardless of everything working against it, the current state of online poker is quite robust and it’s not disappearing anytime soon. Black Friday is but a blip in the rearview mirror and, albeit slowly, online poker is certainly chugging forward. Have a look at our list of 5 reasons to be optimistic about online poker’s future.